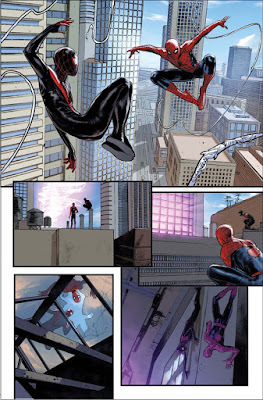 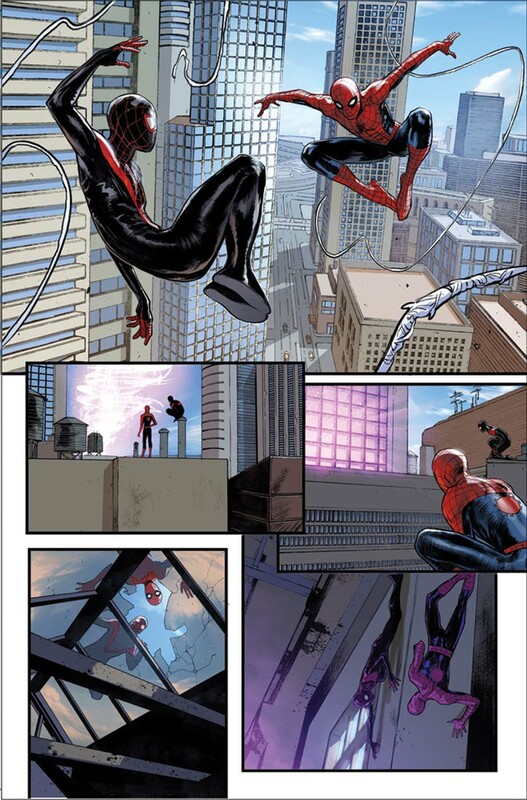 "...meeting the 'Miles Morales' who was already in the 'Marvel Universe' sets Miles off! 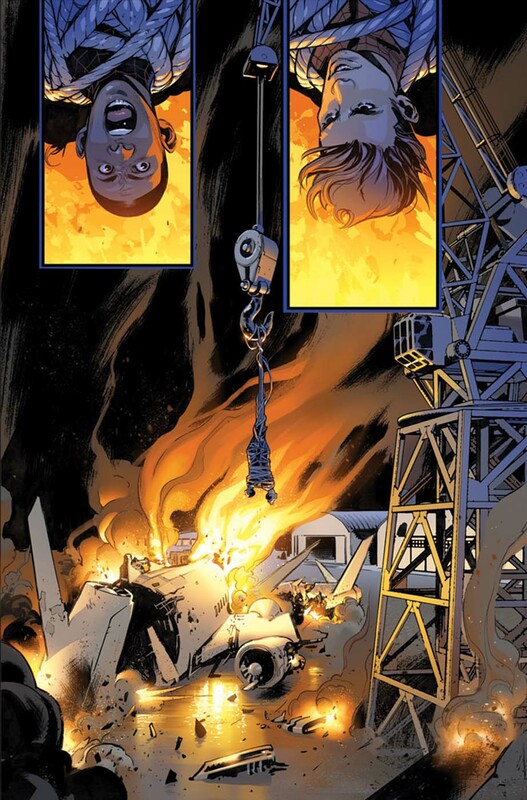 "As if he weren't struggling with interior conflicts that were tougher than the external conflicts, this revelation hits Miles hard. "Luckily, 'Peter Parker', an expert on personal tragedy and dark spots, is by his side..."
Marvel Comics "Spider-Men II" #1, is written by Bendis, with illustrations by Pichelli and Justin Ponsor, with covers by Daniel Acuna, Kadir Nelson, Julian Totino Tedesco and Jesus Saiz. 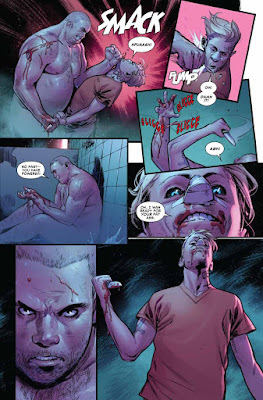 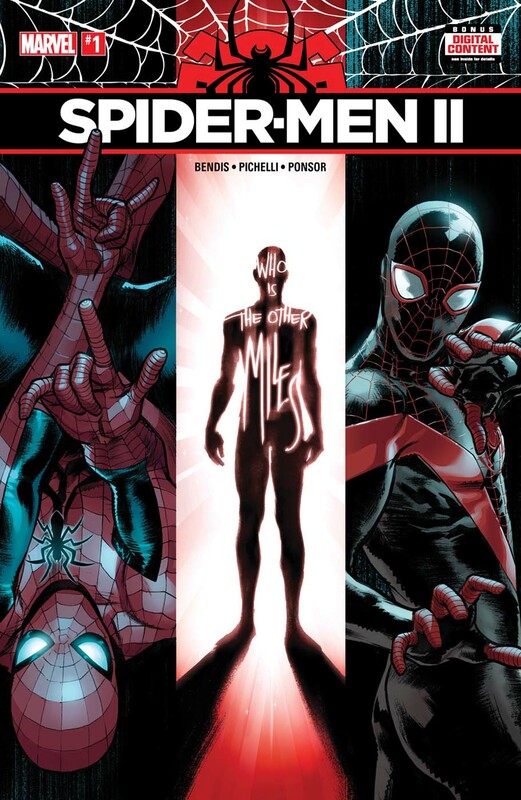 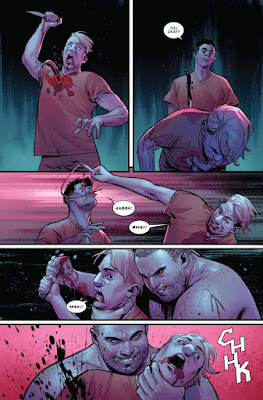 'Miles Morales' was created by writer Brian Michael Bendis and artist Sara Pichelli, with Bendis and Marvel editor-in-chief Axel Alonso. 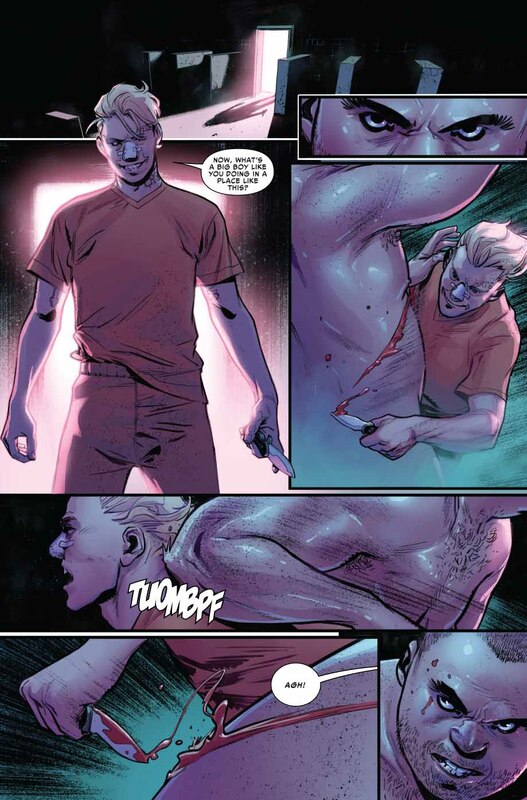 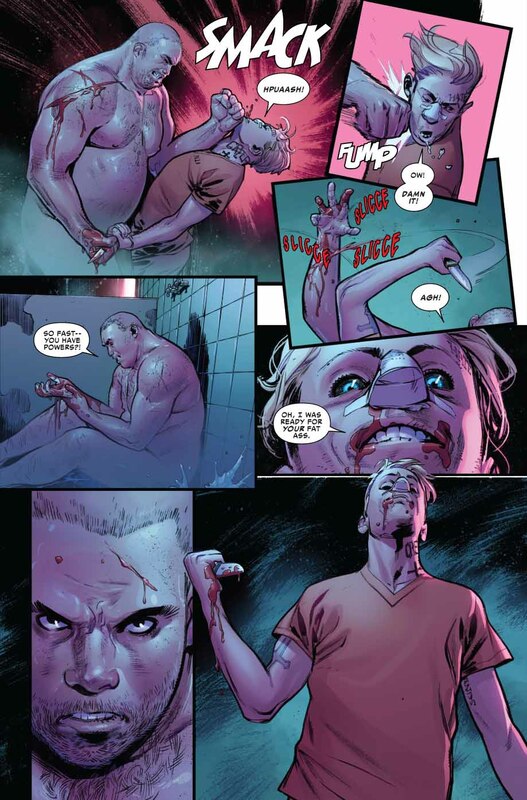 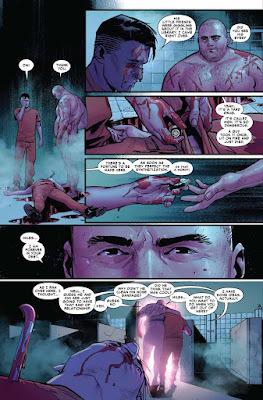 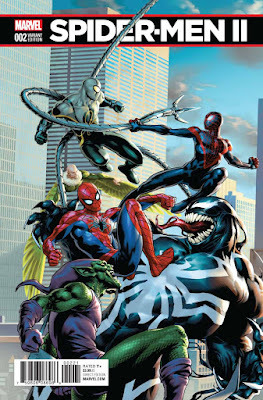 The character possesses powers similar to those of the original 'Spider-Man', which were derived from the bite of a spider genetically engineered by Spider-Man's nemesis 'Norman Osborn' in an attempt to duplicate those abilities. 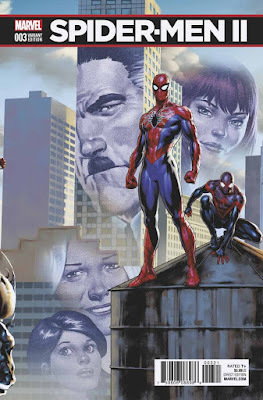 January 2017, Sony Animation announced it was developing an animated 'Spider-Man'' feature film that will star the 'Miles Morales' version of the character. 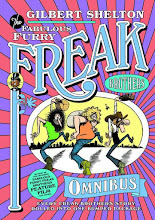 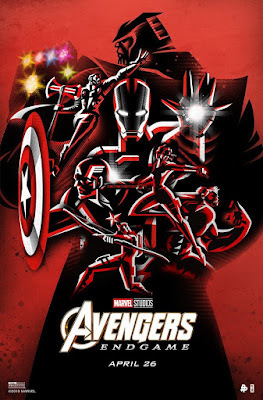 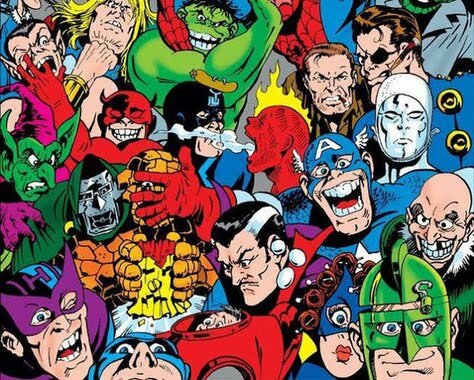 It will be executive produced by Phil Lord and Chris Miller, with Lord writing the screenplay and Peter Ramsey and Bob Persichetti co-directing. 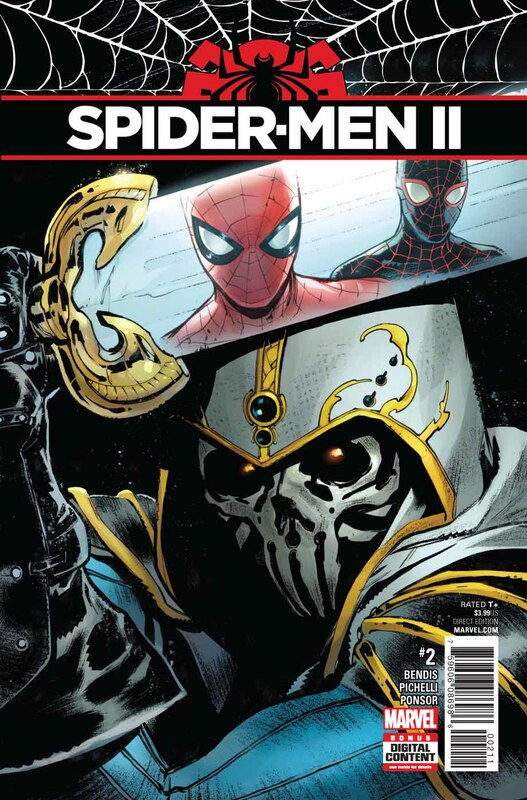 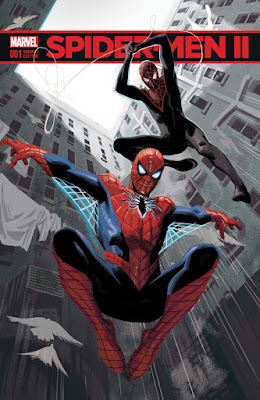 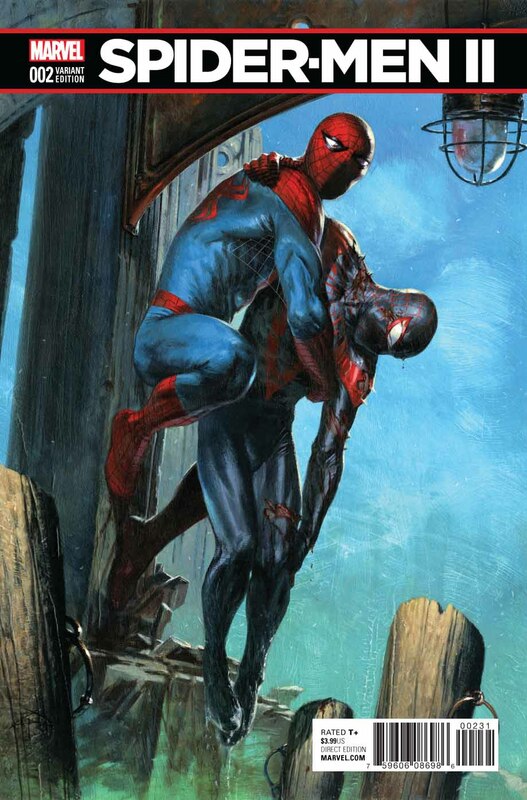 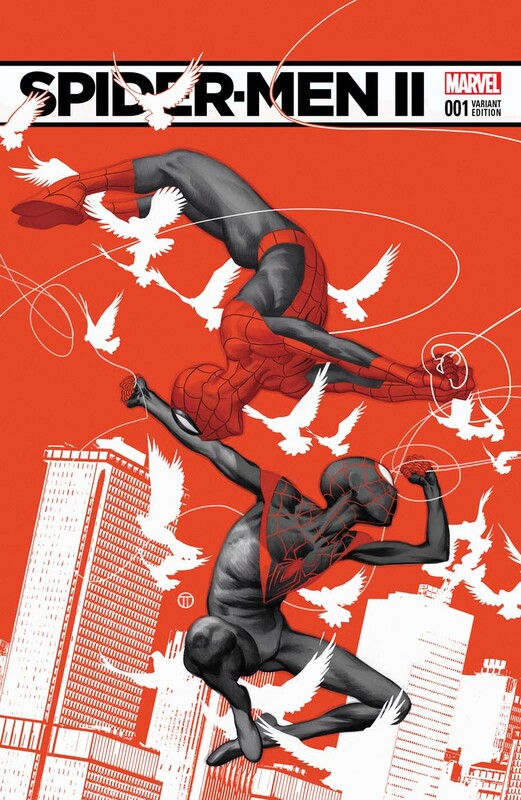 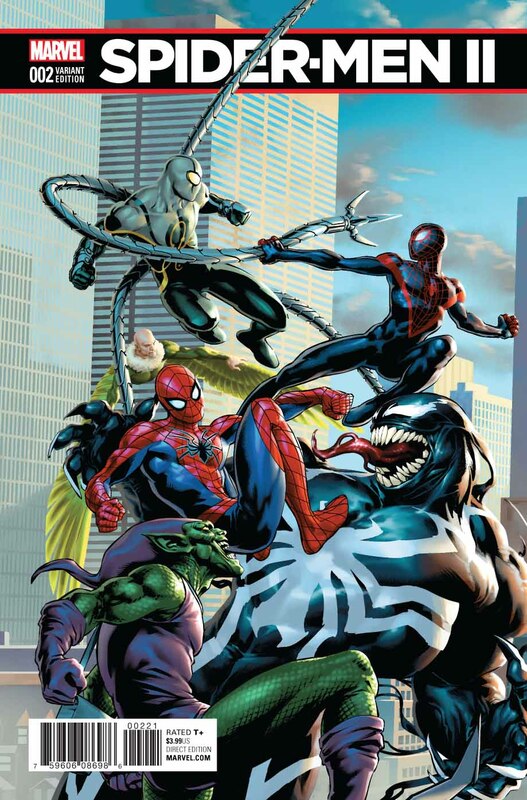 Marvel Comics' "Spider-Men II #2, is written by Bendis and illustrated by Pichelli, with covers by Pichelli, Jason Keith, Gabriele Dell'Otto and Jesus Saiz. 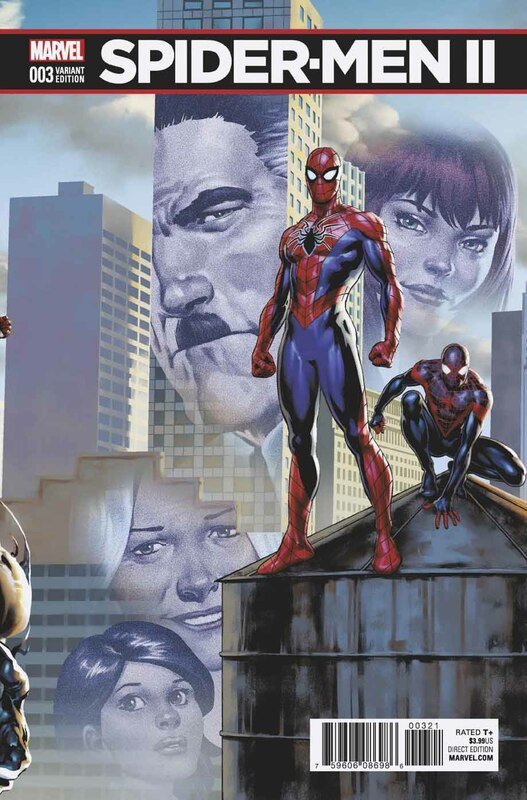 "...but our 'Spider-Men' may need to hit pause on the sleuthing because 'Taskmaster' is going to take them down..."